Discover all that Hanoi has to offer with Moevenpick Hotel as a base. 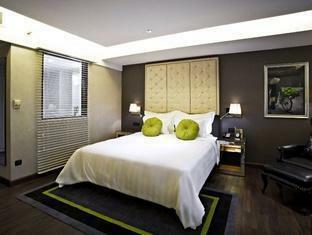 This 5-star hotel offers 154 comfortable guestrooms with a range of in-room facilities suitable for the modern traveler. Each guestroom has in room safe, ironing board, internet access – LAN. This Hanoi accommodation features on-site facilities such as shops, casino, room service, safety deposit boxes. For guests to unwind, The Moevenpick Hotel offers a variety of facilities and services including spa, sauna, gym. With elegant facilities and hospitality, guests at this hotel will surely have an impressive stay. Please complete our secure online reservation form by entering your period of stay.